A judge in Argentina ordered the country's former president Cristina Kirchner to stand trial on charges of financial mismanagement. BEUNOS AIRES: A judge in Argentina Thursday ordered the country's former president Cristina Kirchner to stand trial on charges of financial mismanagement. 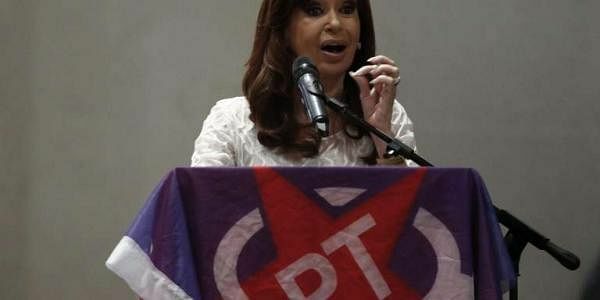 Federal judge Claudio Bonadio ordered a court to set a date for the trial of Kirchner, 64, who is accused of harming state finances through speculative currency operations in 2015, the High Court's Judicial Information Center said.